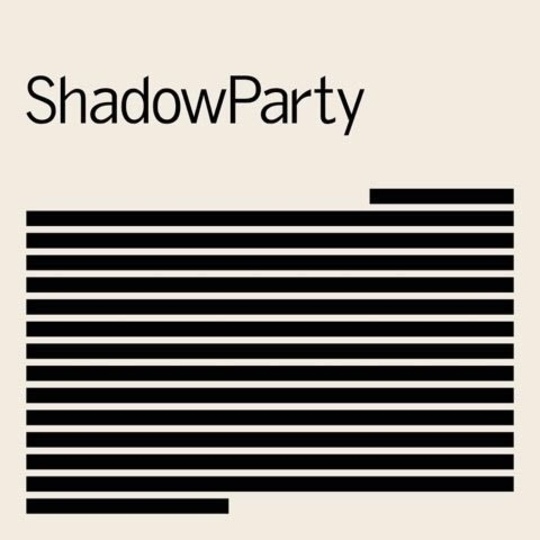 The mix of synths and guitars and digital with analogue beats, is nothing new but ShadowParty is a band with particular provenance. For this band had a musical history even before they had begun. 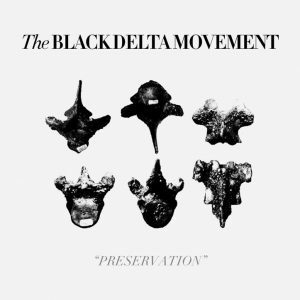 They're formed by the central pairing of Josh Hager, previously of The Rentals and currently of Devo, and Tom Chapman, the former bass player of Bad Lieutenant who took up duties in New Order when they got back together in 2011. The two met in Boston and have completed their line up with fellow New Order alumnus Phil Cunningham, who has played guitar in the band since 2002, and Jeff Friedl, whose drumming prowess can be heard with Devo, A Perfect Circle and Puscifer among others. Across this album they’ve supplemented this core line-up with guests including A Certain Ratio and Primal Scream vocalist Denise Johnson, The Verve guitarist Nick McCabe, DJ Whitney Fierce, and arranger Joe Duddell, who worked with New Order for who he created a 12-piece synth orchestra. So far, so super, but does their sound live up to the line-up, and to the hype which has accompanied the emergence of ShadowParty? 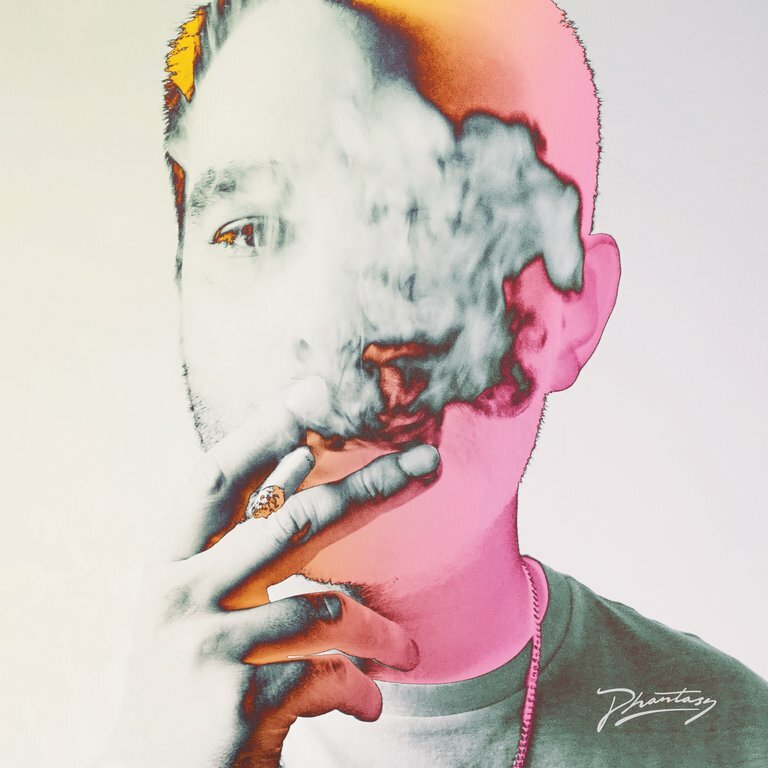 The album is certainly steeped in the synthpop and post-punk genres so associated with their feeder groups, so much of this album feels very much in its comfort zone: a solid and pleasing sound with few surprises. The quiver of anticipation felt by many at the idea of this band is mirrored in the tremulous opening bars of the album opener ‘Celebrate’. Synths buzz in and out of the fore, and from the cool collected verse vocals comes the swell of the chorus. The practiced ease with which the song is crafted follows through on the rest of the album, the pace comfort-zone contentment rather than energy-fuelled frenzy. There’s plenty of rhythm carrying through these tracks - the chant of ‘Sooner of Later’ and hushed hex of ‘Reverse The Curse’ and a nod to Seventies rock in the chug and soar of ‘Marigold’. Joe Duddell’s strings lift and guide the listener emotionally as each player manages to impart their own sound without the whole becoming messy, but rather finding a cohesive flow from each other’s strengths. And there are some real sweet spots across the album - the train track rhythm here, the dance floor synths there, and through it all a steady hand on the melodic and lyrical tiller. For all the transatlantic nature of ShadowParty their sound is very British, unafraid to pull on the influences of their respective experience, an addition rather than departure from the sound of the groups from which they came. It finds a space of its own in a packed genre and faces the challenge of living up to their own hype square on. As a first release this strikes adequate rather than exceptional, showing they know their home territory well. However its the idea of the grouping pushing beyond those known boundaries which keeps the initial spark of excitement glowing and interest piqued for future releases.